Jami is a wife, mother of three, and a registered nurse working in the local ER. Her love for international missions and her call to be a nurse began in high school on a mission trip to Zambia, Africa.There she worked with nurses from her church meeting the physical and spiritual needs of those in local villages. She has subsequently been on three missions trips to Guatemala reaching those in the cities and towns as well as trekking into the Mayan territory of the jungles. On her second trip she met her husband, Danny, who was one of the team leaders. They were married 11 months later. 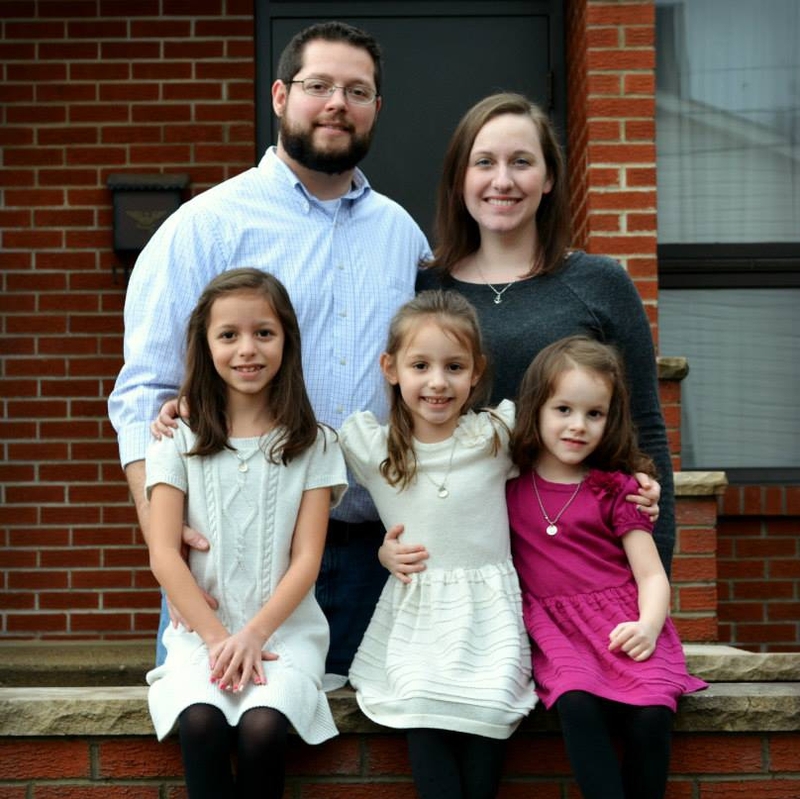 Together they ran the Hispanic Ministry at a church in Northern Virginia and then later were the heads of that churches Youth Group before moving back to Lynchburg so her husband can pursue his seminary degree.